Excessive underarm sweating, also known as Axillary Hyperhidrosis is of common occurrence in adult males and females, which often causes a social embarrassment. This condition starts showing off upon attaining puberty, which aggravates in adulthood. The apocrine sweat glands present in the armpit secrete fatty sweat providing favorable conditions for the bacteria to thrive creating a smelly situation. Stress, hormonal conditions, obesity, food habits and other metabolic disorders can trigger this condition. Many people are totally at a loss as to how they can control excessive underarm sweating and suffer from low self esteem. You can get rid of this irritable condition easily through certain home remedies. 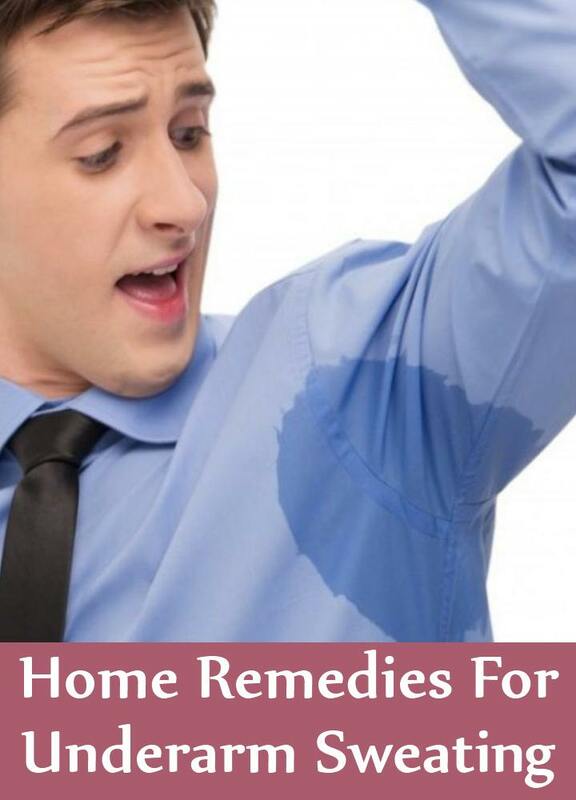 The following home remedies of excessive underarm sweating will help you to get rid of this embarrassing problem for ever. Adding a combination of bath salts in your bathing water helps in unclogging the pores eliminating impurities from the body. This reduces the intensity of underarm sweating keeping you fresh and dry for a long time. Take ½ cup of borax and 1 cup each of sea salt, baking soda and essential oil (oil of lemon, orange, peppermint or geranium) and mix it properly. Take one type of essential oil for the mixture. Add half or one cup of this mixture in your bathing water and remain immersed in it for 20-30 minutes. Add this mixture in lukewarm or cold bathing water according to your choice. Carry on this home remedy for excessive underarm sweating until it is under control. Having steam baths is another useful home remedy for excessive underarm sweating. Regular steam bathing not only detoxifies your body but also reduces your stress, which stimulates excessive sweating. An adult should have 15-20 minutes steam bath daily in the morning and at night to treat this condition. 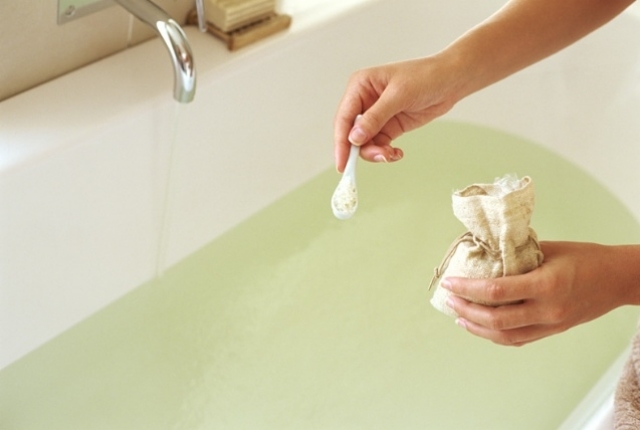 Check the temperature of the steam during winter in order to prevent drying of the skin. Alum constitutes of aluminum hydroxide, which acts as a natural antiperspirant and prevents bacterial growth. Application of alum in your underarm can appreciably reduce the sweating. The aluminum ions are drawn into the cells along with a sufficient amount of water. As a result, the cells swell in size in order to accommodate water closing the ducts preventing the outflow of sweat. You may have to apply this several times a day to control underarm sweating for a long time. 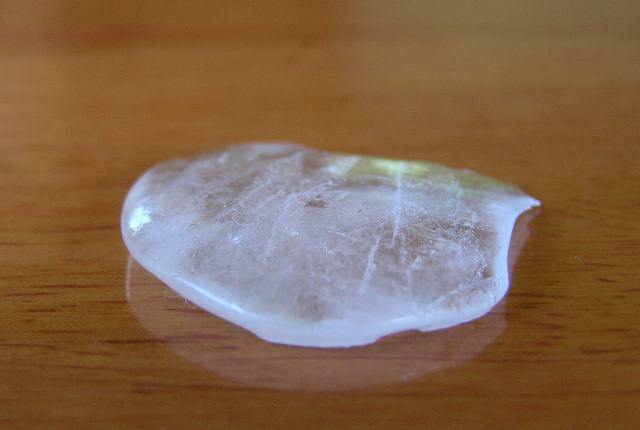 Prolonged use of alum can ultimately shrink the sweat glands reducing your underarm sweating. 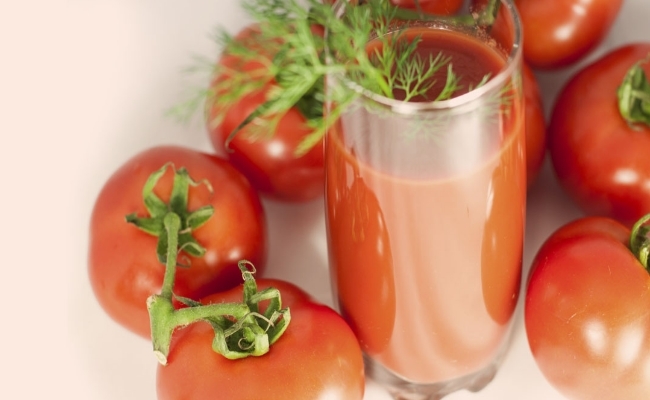 Tomato juice loaded with antioxidants is undoubtedly beneficial for your health, and it can help you in tackling this problem as well. Select fresh, juicy and medium sized tomatoes for the juice. Drink the juice daily for one week, and in alternate days in the following weeks. Your underarm sweating will reduce appreciably. Rubbing tomato pulp in your underarms daily will also serve your purpose. Application of lime juice is a quick fix home remedy for excessive underarm sweating. 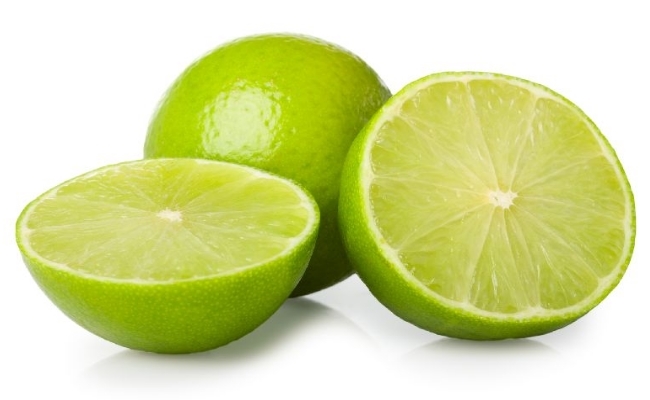 Cut a medium sized lime into two halves and rub in your armpits. Let your armpits dry. You can apply this treatment at night before going to bed and wash your armpits with water next morning. This will control your underarm sweating and keep you odor free throughout the day. Application of apple cider vinegar is one of the effective home remedies for excessive underarm sweating. 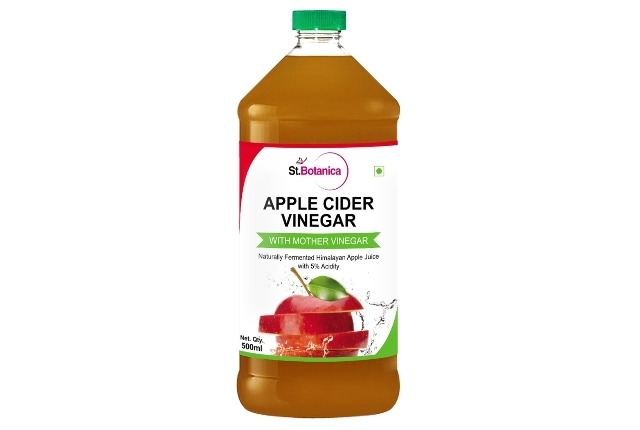 Apple cider vinegar helps to maintain the normal pH level of the underarm area preventing bacterial growth. Add a few drops of apple cider vinegar in a bowl of water and apply in your underarm at night before going to bed. Wash your armpits next morning. This will keep you free from underarm sweating for long.